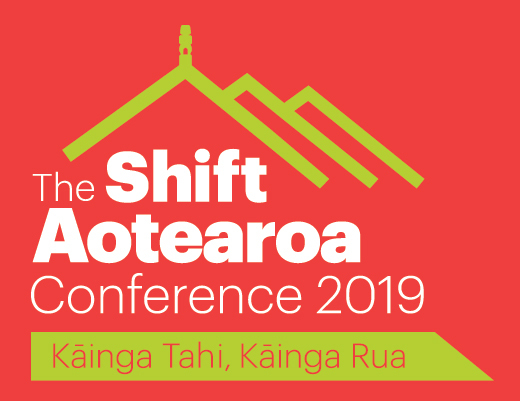 The Shift Aotearoa Conference 2019 and Māori Housing Think Tank are brought to you by Community Housing Aotearoa and the Building Better Homes, Towns, and Cities National Science Challenge. Building Better Homes, Towns and Cities (BBHTC) is one of 11 National Science Challenges, hosted by BRANZ and funded by the Ministry of Business, Innovation and Enterprise (MBIE). Since BBHTC launched in May 2016, the Challenge has funded more than 100 research projects from scientists across both public and private institutions – into New Zealand’s built environment. BBHTC undertakes world-class research to shape New Zealand’s built environment and strengthen communities. The Challenge develops findings that will empower public, planners and policymakers with reliable information and new tools for fresh thinking and better decisions. The Challenge is discovering new pathways across four research areas: urban wellbeing, Kāinga Tahi, Kāinga Rua (Māori housing), affordable housing and supporting regions to thrive. We are excited to bring our research to the community housing sector to support action for the housing sector. Community Housing Aotearoa (CHA) is the peak body for New Zealand’s community housing sector. Our 90 provider members house approximately 25,000 people nationally across 13,000 homes. Our 19 partner members include developers, consultants and local councils.